Hey Mustangs, this week we have a few campus events happening that we wanted to inform you guys on! 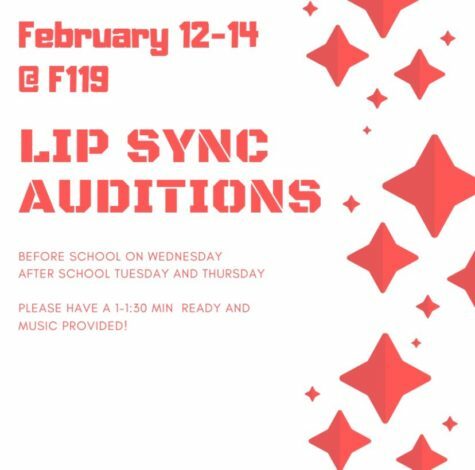 First up, coming up on February12-14 Roosevelt is hosting its annual Lip Sync Auditions. These will be held before school on Wednesday and after school on Tuesday and Thursday. In order to participate please have a 1 minute to a 1:30 minute rendition of what you are presenting and be ready with any music you need provided and available with you. 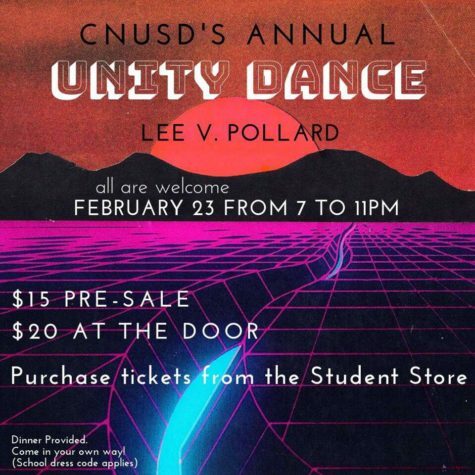 Next up we have our CNUSD’S annual Unity Dance at Lee V. Pollard. For this event, all are welcome and its is on February 23 from 7 to 11pm. 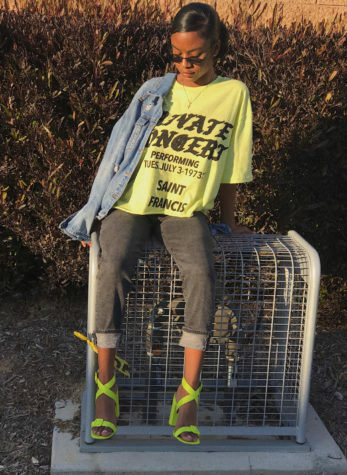 The tickets cost $15 for presale and $20 at the door. You may purchase your tickets at the student store. 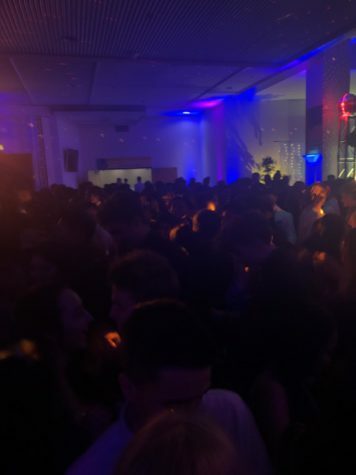 Dinner will be provided and you can come in your own way as long as school dress code is still applicable to your outfit. 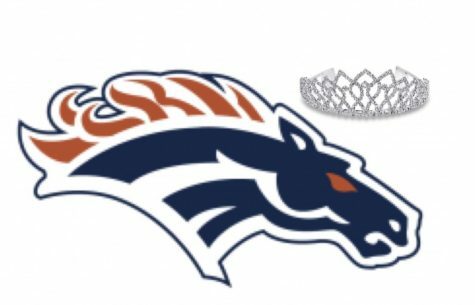 Can’t wait to see you there Mustangs! 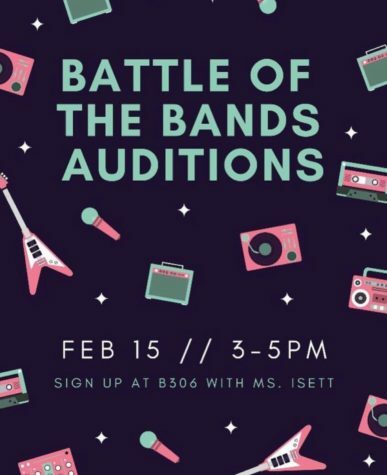 Next up we have our Battle of The Bands Auditions; these are being held on February 15 from 3-5pm. Make sure to sign up with Ms. Isett in B306 and go to her with any questions you may have. And last but not least , Valentines Day is here! Make sure to tell that special someone you love them or your best friends you appreciate them! Take your girlfriend or boyfriend out to their favorite place to eat and have fun this Valentines Day Mustangs! 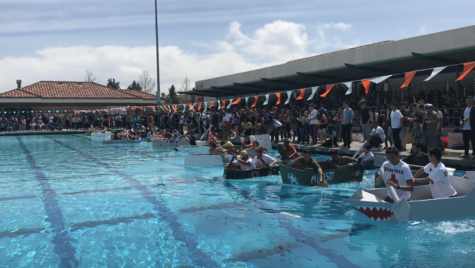 Those are all of the events coming up, have a great rest of your week Mustangs!